You’ve worked hard on building your brand to what it is today. You’ve finally gotten the eye of the masses so now you think hey, maybe it’s time for a high end level up. How do you do it? It’s unlikely that an answer quickly popped into your head but we’ve got something for you. New research has solved this nerve wracking problem with a simple marketing strategy. It’s an easy edit that should be recognized by many. This scientifically proven trick is for you if you have plans of releasing higher end products or release a collection of higher end products. Studies have revealed that the characteristics or properties off something can rub off onto another thing. A good example of this is if you place a photo of you next to a photo of someone famous, people will assume you’re famous too. It’s a weird idea but it’s true. Meanwhile, back in 2006 a study was made that showed that once other people have touched something, less people are likely to buy it. They somehow feel that these products are contaminated. At this point, two researches from the University of Georgia got interested and did some studying. They started to do experiments and released their results in a Journal for Marketing Research. The Theory was that fancy art would help in making people see products to be nicer and more high end. Art has a preconceived notion of being elitist, expensive and sophisticated. This would entail that this exclusivity and luxury may spill over to the product beside the art piece. To test out this theory, they did 3 experiments. Before doing the actual experiment, they did a pretest to ensure that the people saw the painting as something more artistic compared to the photo. They also double checked that the people’s response were not biased with them knowing the painting or their familiarity with art. Afterwards, the people were asked to give their opinion on the silverware. The people were asked to score the product with a set of criteria on how luxurious, high class and prestigious they thought it was. Once the people saw the art piece, they immediately thought the silverware was immensely more expensive and luxe. It seems like the artwork’s luxury spilled onto the silverware. But you have to check if it was really the art, maybe the image to the people were too different. This perceived luxury may be achieved in another way like what if a famous person was the image on the box? The first photo is Johannes Vermeer’s painting “Girl with a Pearl Earring.”. 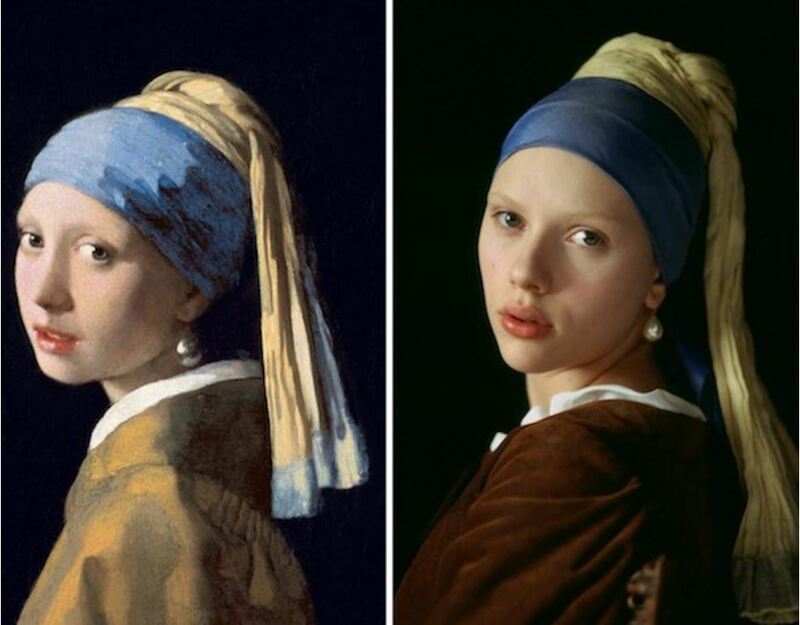 The 2nd photo meanwhile is an image from the poster of the movie “Girl with a Pearl Earring.” featuring Scarlett Johansson. This clearly shows that the content of the photos are identical and the only major difference is one is artistic. These images were both used for an advertisement for bathroom fittings. The results showed that the product was suddenly more likable and luxurious once people saw the ad with the art piece. The ad with the art also did better than the ad with now photo at all. This gives more proof of the effect of the art and this time, it’s proven that this was past the content since it was identical. The view on luxury is infected from the art to the product. Here’s something even more surprising. The luxurious effect was still working even when the art was perceived to be ‘negative’. In their last experiment, these two art pieces were printed on the product which was a soap dispenser. 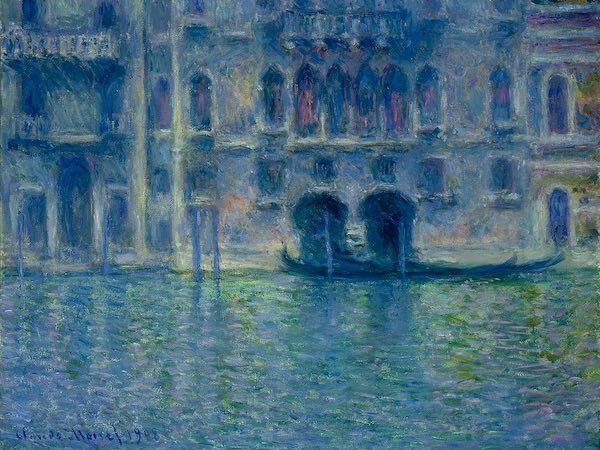 This was the first art piece which was Claude Monet’s painting Palazzo da Mula. Meanwhile the second art piece was J.M.W. 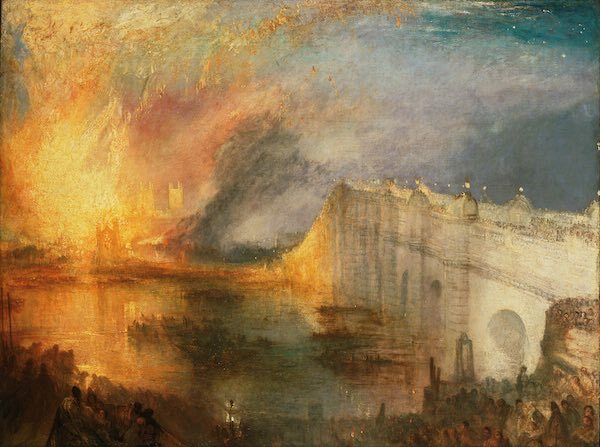 Turner’s painting The Burning of the House of Lords and Commons. 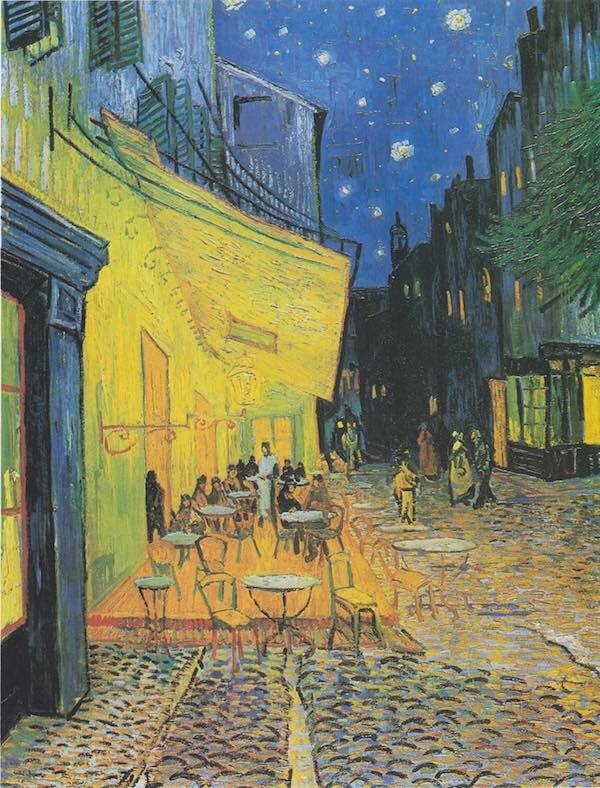 It didn’t matter that literally the content of the painting was houses getting burnt down, the influence of the art was still evident. As long as it was artistic, the actual depiction in the painting wasn’t relevant. Both of the works were revealed to have the same favorable response from people in the evaluation. Both these works were classified by the people to be immensely more luxurious compared a photo of Venice canal and no image at all. Art Turns Your Brand High End. This is amazing news if you want to sell your product to a higher class and you just want it to be considered luxurious. You can just use art works to make your brand look exclusive and classy. You can use it in your packaging, advertising or incorporate it into the product’s design. Another reason why this is amazing is because marketing high-end products is usually expensive. Why? Because you usually have to hire celebrities and other famous people to promote it and that costs a lot of money. Meanwhile, infusing art into your product is super easy and costs way way less. There are a lot of art works that are free in the public domain and you can use it easily which is a great resource to use. If you want to take this a higher level, you first need to get to know your audience. If you want a market that is flamboyant in their money and are excited to show it, make use of more recognizable and famous artists. Meanwhile if your clientele is a bit more low key in the fact that they spend a lot, make use of artworks that are less known. Take this and make your brand famous and luxurious with a simple sprinkle of art! If you want more tips like this and you want to take the next step into marketing your brand whether it be high end or affordable, EOI Digital is here to help you out! You can contact us here for more information.